Alex Stefano (’15) was recently promoted to General Manager Creative – Film & TV Sync at Big Yellow Dog Music. Stefano has worked with the team for three years and previously served as a Creative Manager for the company. According to Big Yellow Dog Music CEO Carla Wallace, “Through Alex’s efforts, we have secured placements for our writers in Grey’s Anatomy, Big Little Lies, How to Get Away with Murder, T-Mobile, Toyota and many more. 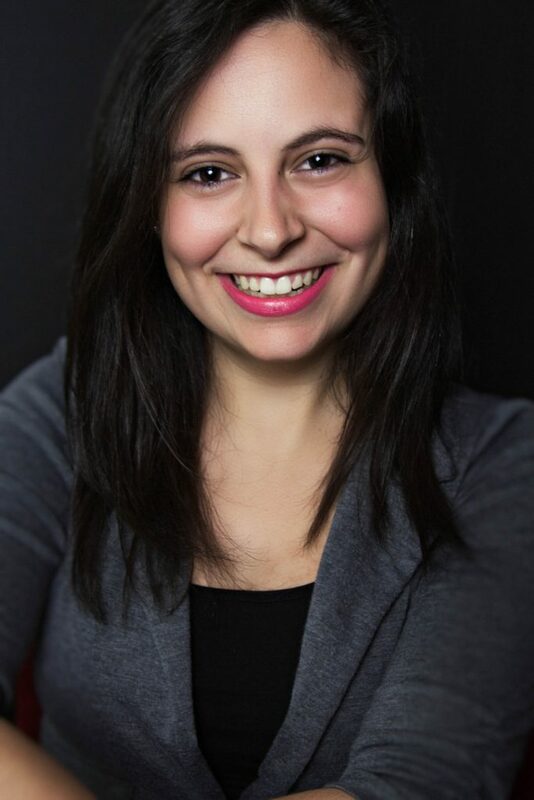 As a classically trained pianist and a lover of films, she has an ability to combine those two strengths that creates great opportunities for our writers.” Stefano graduated with a B.B.A. in music business.